You have found the special Urban Lifestyle website created by Tim D. Young at Fort Worth Texas Real Estate. 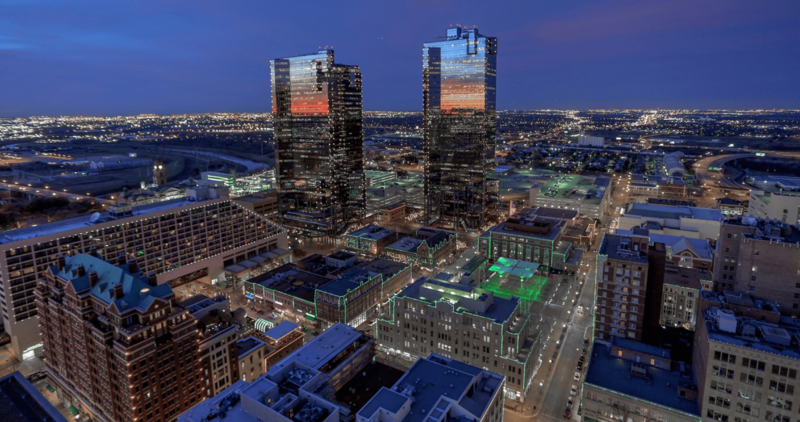 This site is intended to provide you with answers to the most common questions you may have about living in beautiful downtown Fort Worth. For information about suburban living, farm and ranch and investment property please visit TimDYoung.com. If you are interested in a particular condominium community, follow the tabs at the top of this page or click on a photo below for an up-to-date list of available units, info about amenities, HOA fees, floor plans and more. Not sure what you’re looking for? You’ll find a complete listing of everything for sale downtown right here. Incredible Townhomes on Monticello, 2 Story Units all Bedrooms upstairs. Private courtyards and Balconies. 4 units remaning.